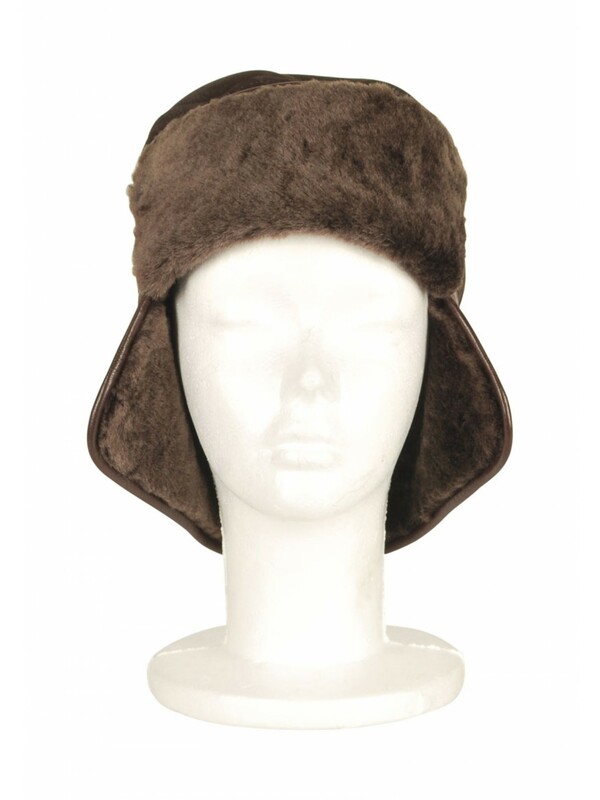 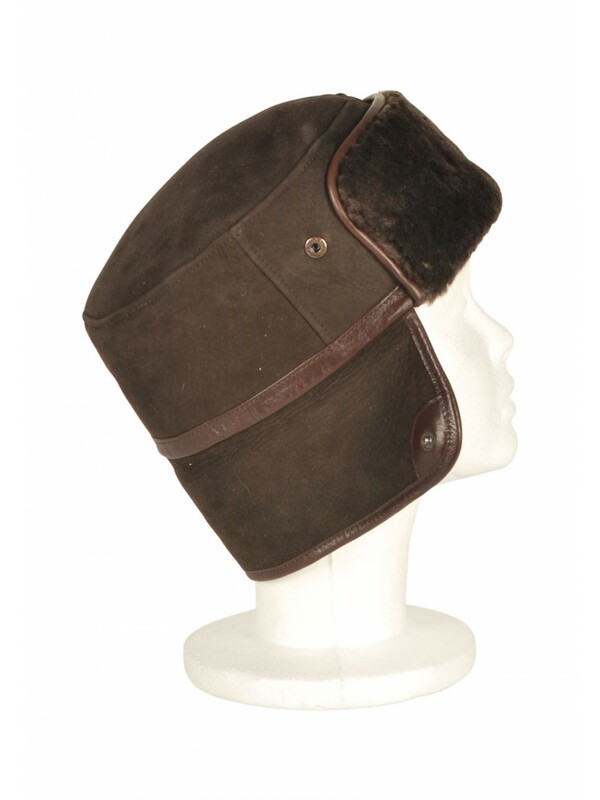 The genuine sheepskin hat comes with lambskin contrast trimming and snap closure. 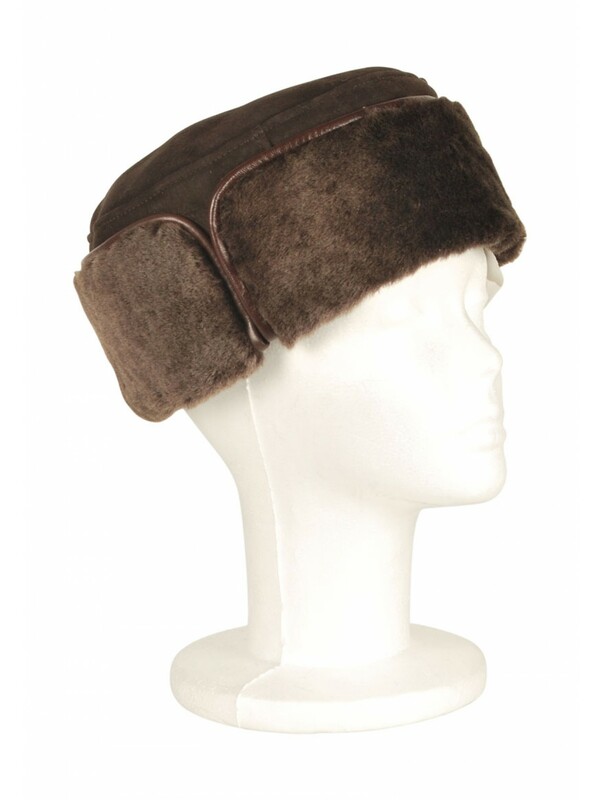 It can be adjusted to cover the neck and ears or snap it up to use it as a regular hat. 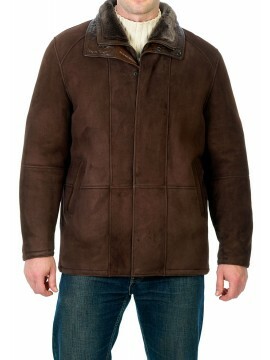 Zip and Snap Front Storm Flap Closure Sports Jacket Front Snap and Zipper Closure Welted Front P..